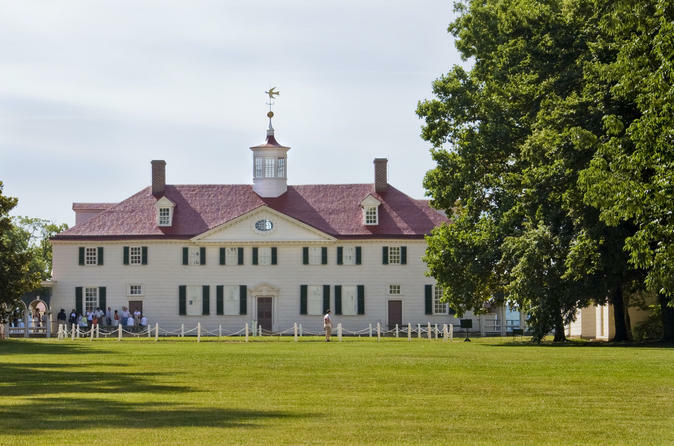 Step back into history and enjoy a day tour of George Washington's Estate at Mt. Vernon. This iconic tour includes a 30 minute movie introduction of George Washington as General during the Revolutionary War, followed by a tour of the Mansion, visit to the George Washington museum and tomb, as well as slaves' quarters and grounds of the Estate. Individuals are responsible for their own lunches. Please note there is a restaurant inside the Estate. Transportation and admission fees are included in this tour package.